During this half term GCSE and American Diploma students have been studying the importance of energy resources in both past and future developments in society and the impact of future energy supply problems. Highlights in the classroom have included student presentations on renewable energy supplies and lively debates discussing the positives and negatives of Nuclear power. 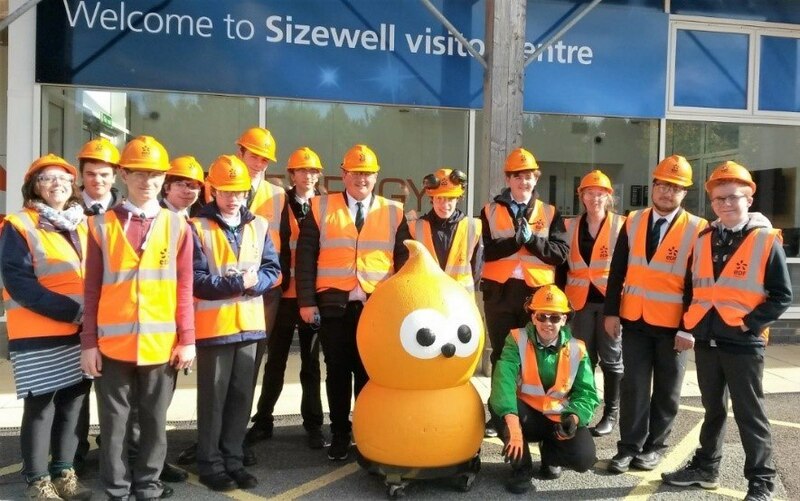 GCSE and American Diploma students were invited to attend a visit to Sizewell B Nuclear Plant in Leiston, Suffolk on Tuesday 3rd October 2017 with Mrs Shears, Mrs Beadman and Mrs Whall. This was organised to support the students to further develop their knowledge and understanding of both Renewable and Non-renewable energy resources as part of their modules on Energy. We attended a presentation on the UK’s energy industry, statistics based on the UK’s power production and the science behind Nuclear fusion. We attended a tour of the Nuclear Power Plant led by the plant’s education team. 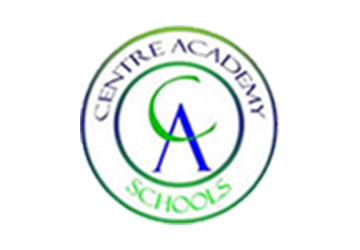 The Education team were welcoming and extremely good with our students and it is hoped that CAEA will be taking some of our younger students to visit Sizewell B in the future. A big thank you to all staff and students who attended the trip. 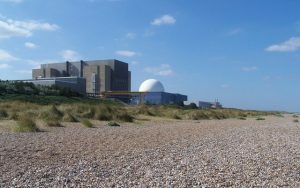 I wanted to write following your visit to Sizewell B yesterday. The guides and I thoroughly enjoyed our time with your students and staff. Please could you pass on our thanks to your students, it was a pleasure to take on site such a well behaved, well mannered, engaged, mature group of young men. Their level of knowledge and level of questioning impressed us all.